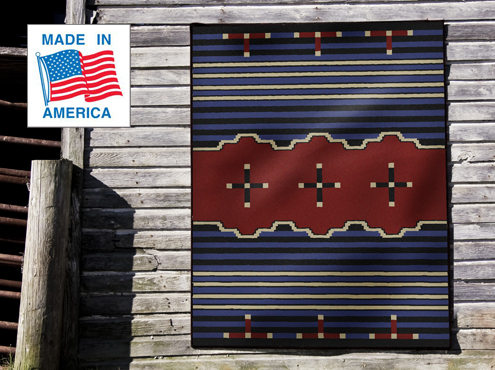 Our Canoe themed rugs are 'Made In America' from EndurStran which is a fade resistant nylon yarn well suited for heavy traffic. 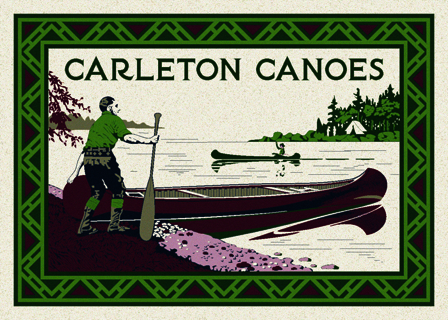 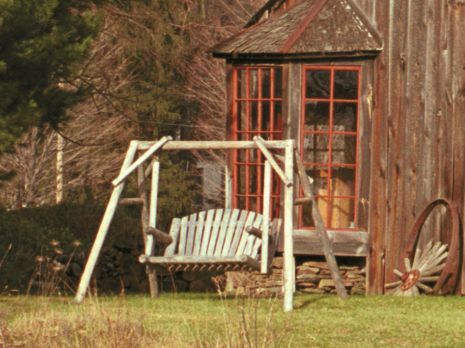 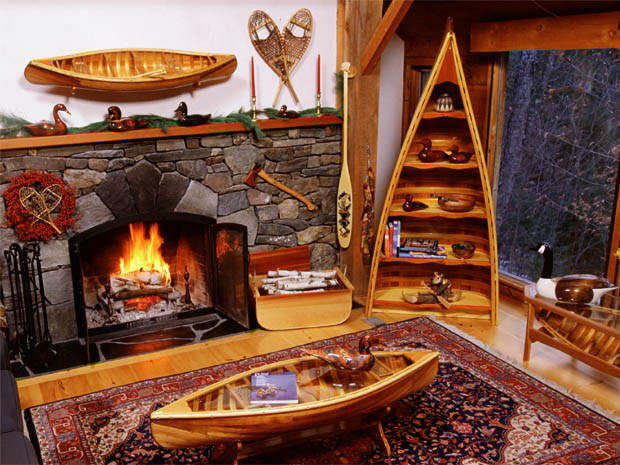 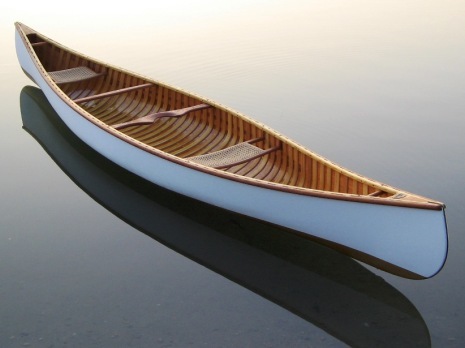 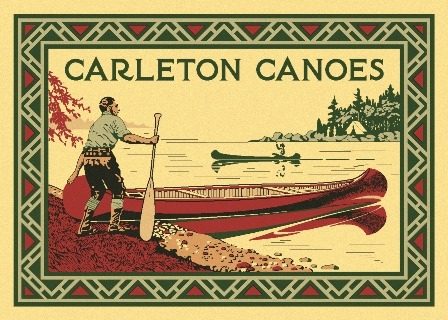 Original designs are all based on historic canoe companies and pictures that echo the early part of last century when exploring and canoeing were at their peak. 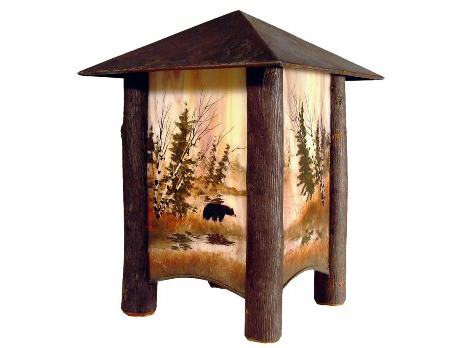 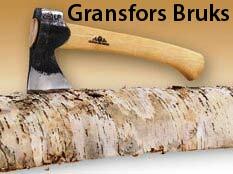 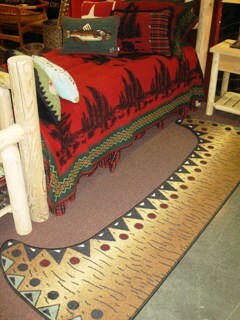 These unique patterns perfectly complement interior designs for camps, cabins and lodges.